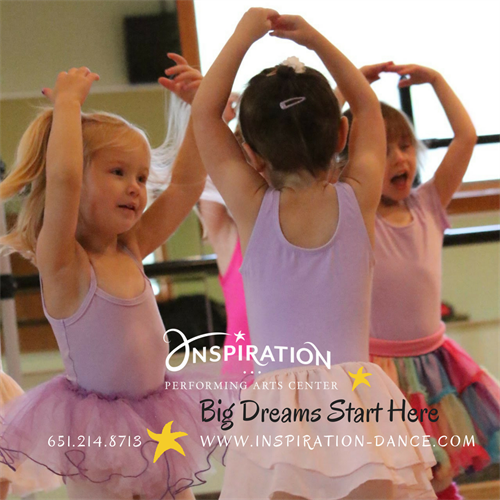 Inspiration Performing Arts Center is a full service arts academy offering Dance, Yoga, Wellness, Music and Acting. 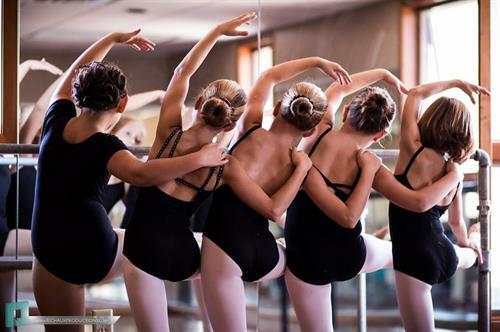 With emphasis on the beauty and soulful style of dance, music, art, and acting, students tap into their innate passion for movement, creativity, theater, and song. 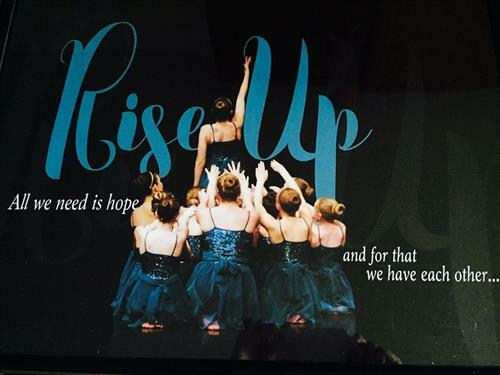 We are committed to your child’s growth in the arts, and in life. We Inspire. We Lead with Care. And, We Absolutely Love What We Do! Join the Movement. Let the Arts Inspire You!